Deaf Enabled Foundation organized Deaf Children’s Mela in Port Trust Diamond Jubilee Stadium,Visakhapatnam on 17th February 2018 at Jubilee. 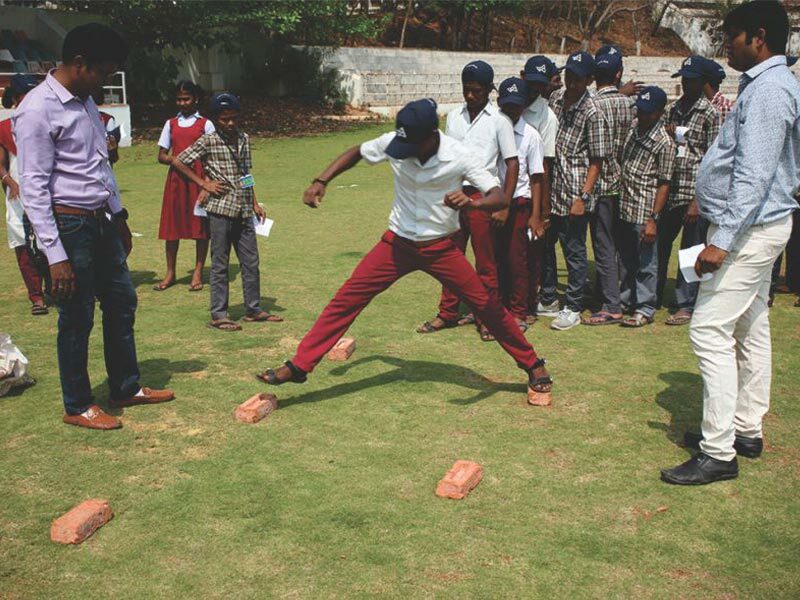 Just about 163 deaf children and 23 teachers from various in the city participated excitedly in 12 different games. Each stall distributed prizes to the victors. We have had many warm responses from the schools and shared their positive experience.